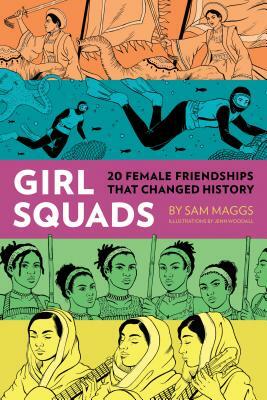 Fun, informative, and delightful to read—with fresh illustrations by Jenn Woodall—it's perfect for you and every member of your own girl gang. Jenn Woodall is an illustrator and comics creator whose work has been featured in multiple comics anthologies. She lives in Toronto.